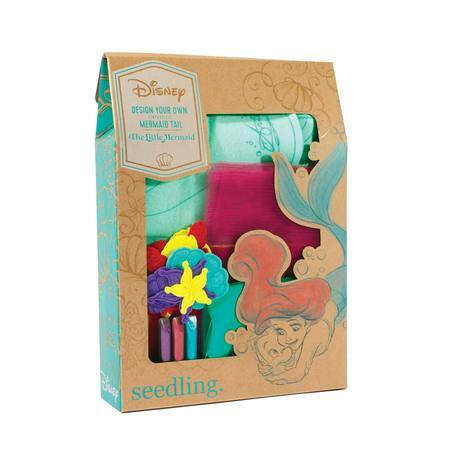 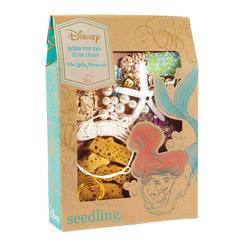 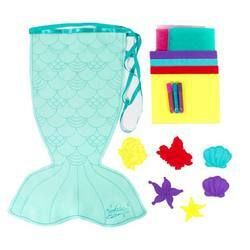 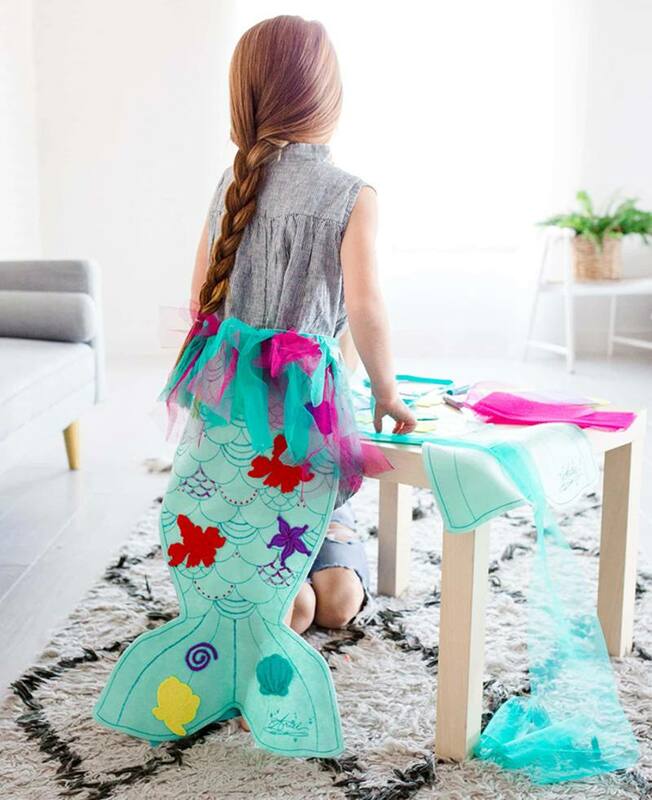 Make a splash with your own glittering tail, just like Ariel from Disney's The Little Mermaid! 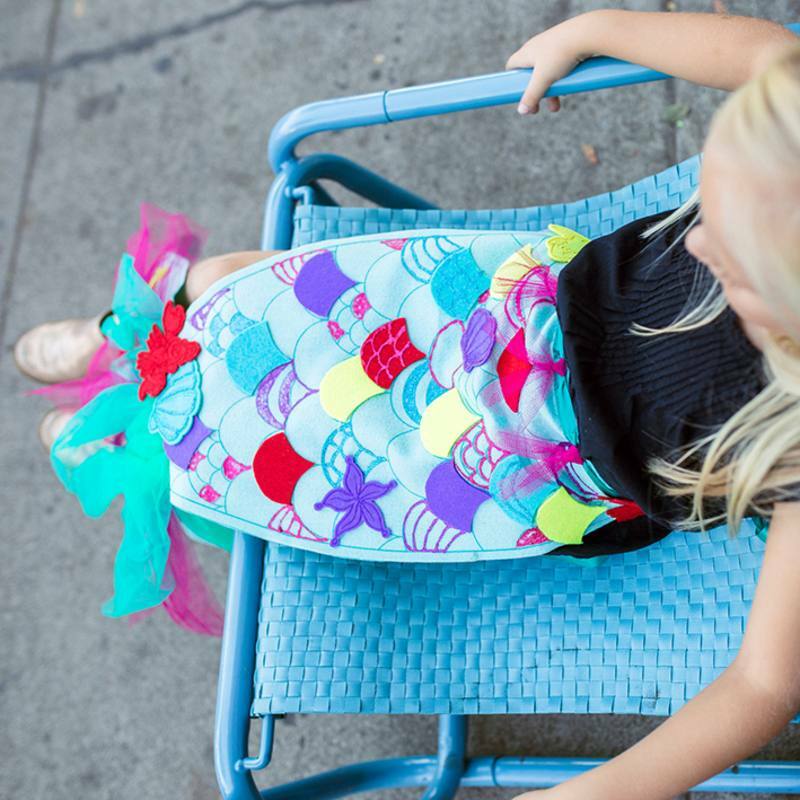 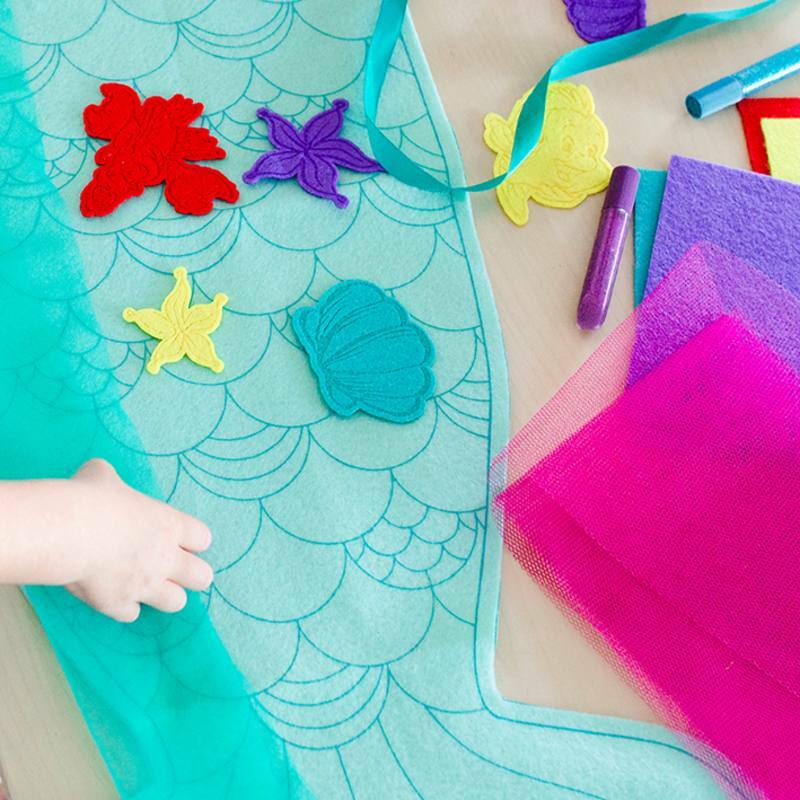 With colourful tulle, glitter glue, shells, stars, and more, this easy to make DIY craft kit has everything you need to design your own magical mermaid tail. 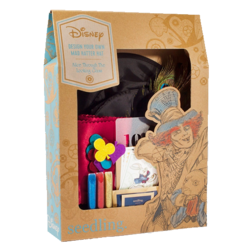 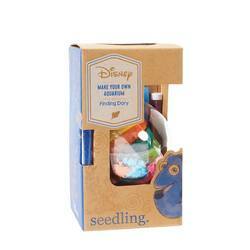 The perfect gift for creative minds, encouraging creative play amongst children of all ages.